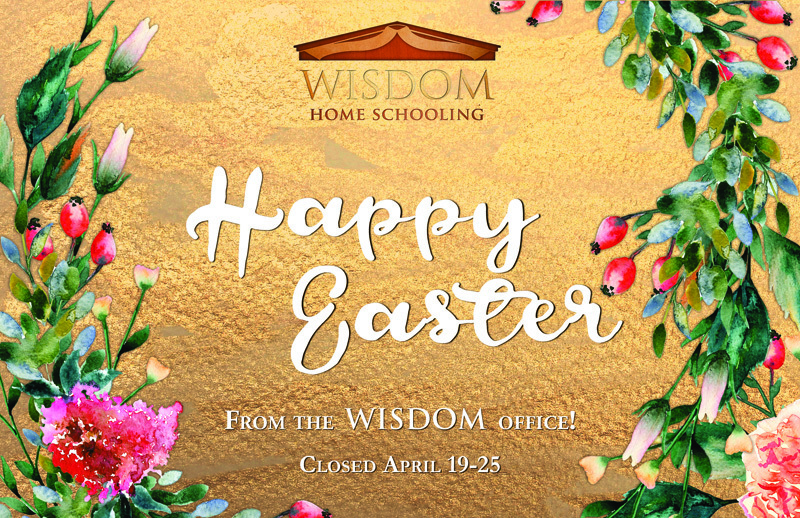 Supporting traditional home schooling, where parents have control over what is taught to their children, how it is taught, and when it is taught. 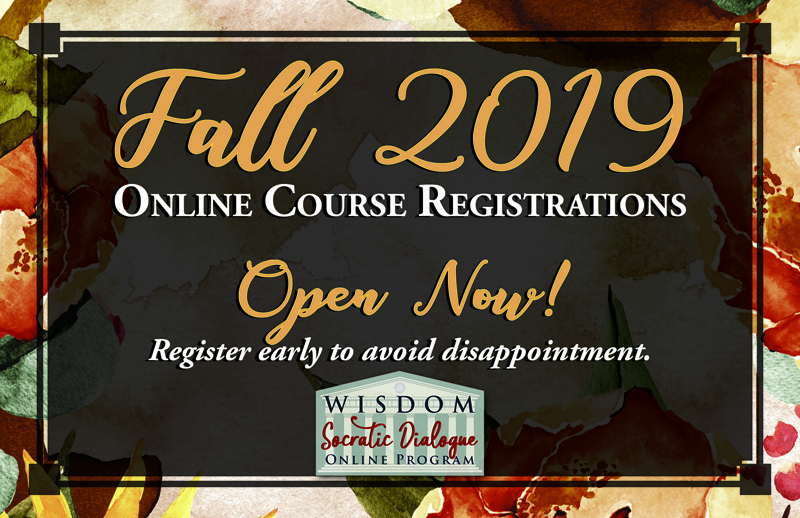 Registration for the Fall 2019 Online Course Term is open! Click here to discover the Fall Online Program schedule and register now. Some courses fill very quickly, so don't delay!